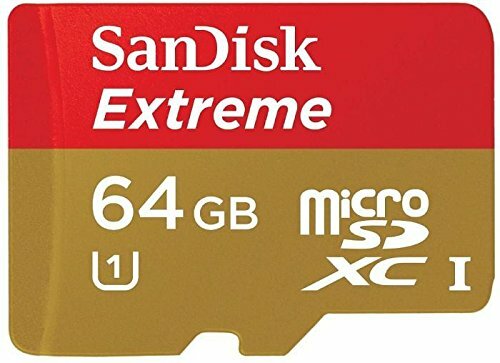 Get extreme speed and performance with the 64GB SanDisk Extreme microSDHC/microSDXC UHS-I Memory Card. The perfect companion for your smartphone, tablet or camera, this memory card delivers full 1080p HD video recording and playback, and quicker data transfer. And because it has a 64GB capacity, it will be quite awhile before you have to worry about running out of storage space. The card is waterproof, X-ray proof, temperature proof and shockproof with limitations.